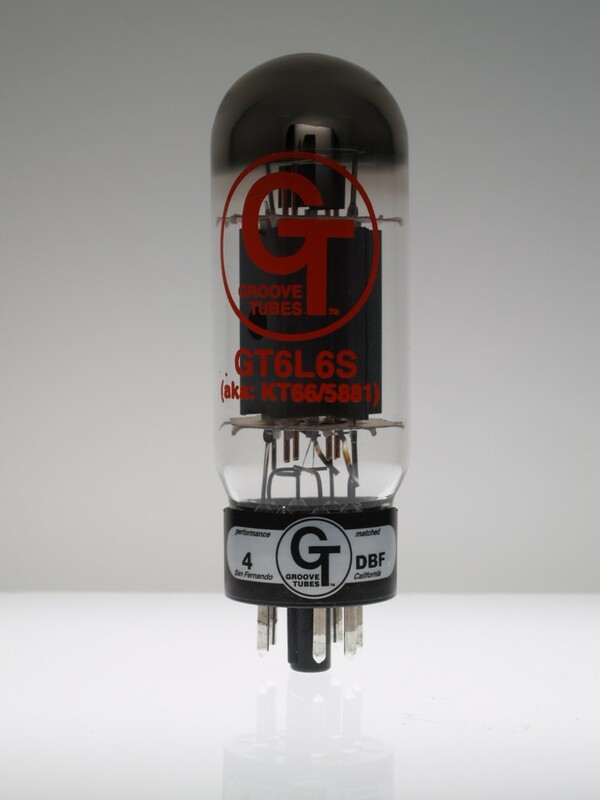 The Groove Tubes 6L6-S is Slovakian made power tube that has a very aggressive, dynamic tone. The GT 6L6-S has also been described as sweet and punchy. Please order Ruby(JJ)6L6GC-CZ's.